← Mental Biases, Fallacies & Strange Effects … Every Day! By stealth and by darkness a hundred years ago and against all odds, a great Australian thought-leader devised a plan to save the lives of 80,000 men at Gallipoli. It was clever. It was unconventional. It was outside the box. It was meticulous. It was silent. It worked! The highly skilled and brilliant Australian general, Brudenell White, completely tricked the Turks into thinking that his lessening of activities was due to preparing his ANZACs for winter. However, by the night of 19 December, 1915, they had all quietly evacuated Anzac and Sulva bay, which became the most successful operation of the campaign. The Germans said, ‘So long as wars last, the evacuation of Suvla and Anzac will stand before the eyes of all strategists as a hitherto unattained masterpiece’. 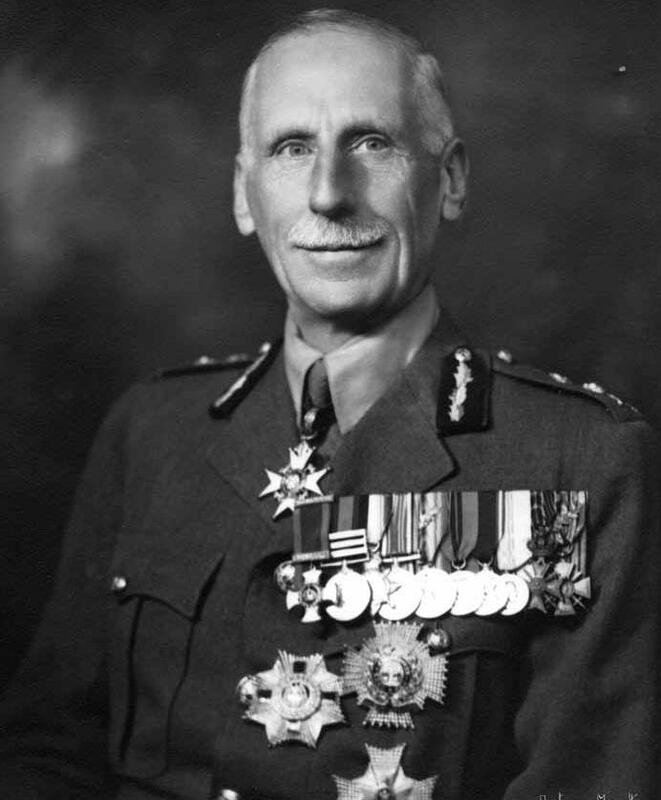 Army Chief of of the General Staff, General Sir Cyril Brudenell Bingham White KCB KCMG KCVO DSO, known as Brudenell, is described as being simultaneously one of the most important, yet unknown, figures in Australian history. Brudenell was born in St Arnaud, Victoria, on 23 September 1876. He died in the Royal Australian Air Force plane that crashed in the Canberra air disaster on 13 August 1940, killing all aboard.